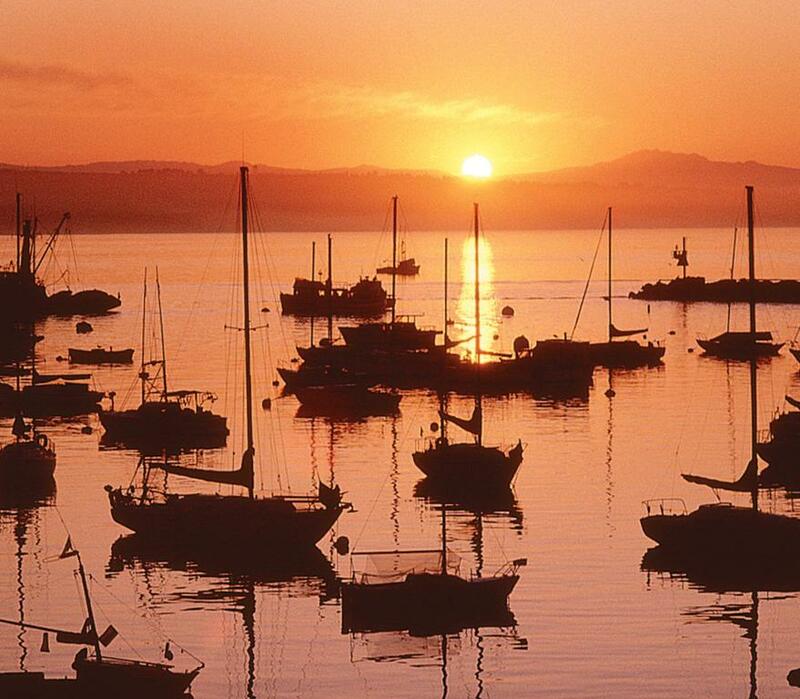 A waterfront jewel with a rooftop-hot tub breakfast in bed and binoculars for whale watching Monterey Bay Inn lavishes our guests in luxury from a prime location near the aquarium and the beach. Perched on a cliff this 49-room hotel was inspired by the historic buildings immortalized in John Steinbeck's "Cannery Row." 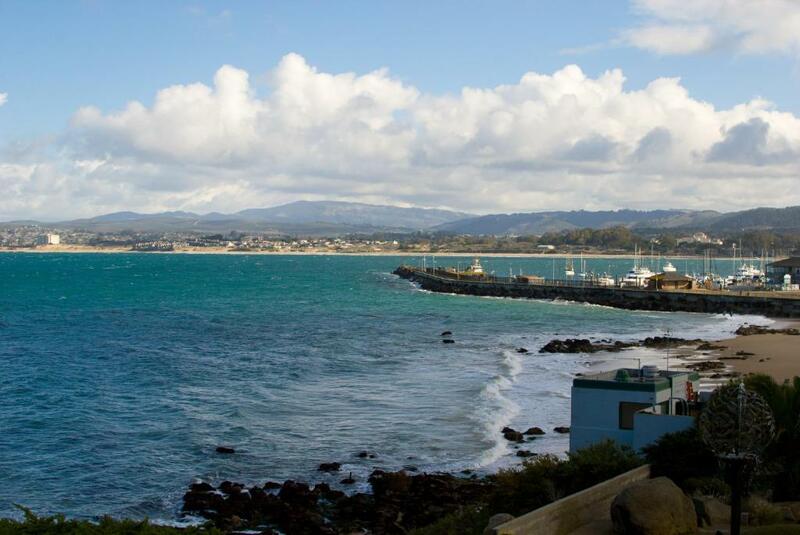 Each room is decked out in ocean hues and features a coffeemaker high-speed internet access (fee) marble and granite bathrooms with luxury toiletries and a pair of binoculars for spotting sea otters and even migrating whales from your balcony. Some rooms also have jetted tubs flat-panel TVs and fireplaces. 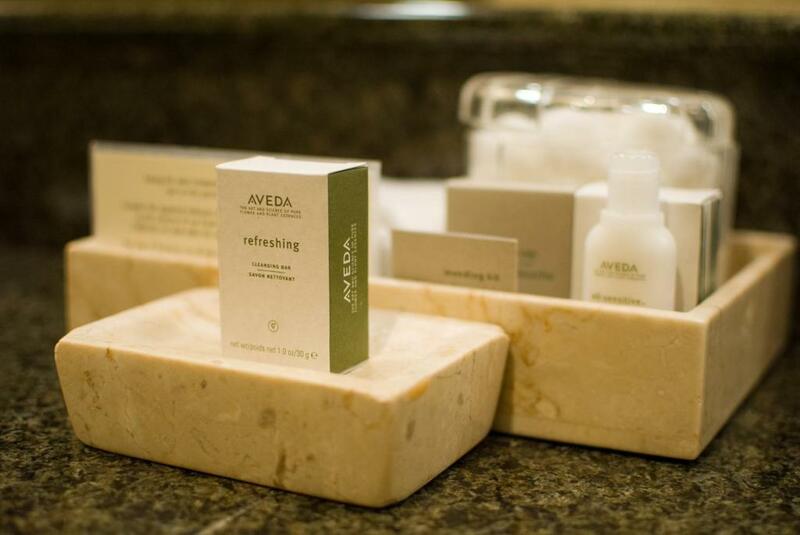 In-room massage are available upon request. 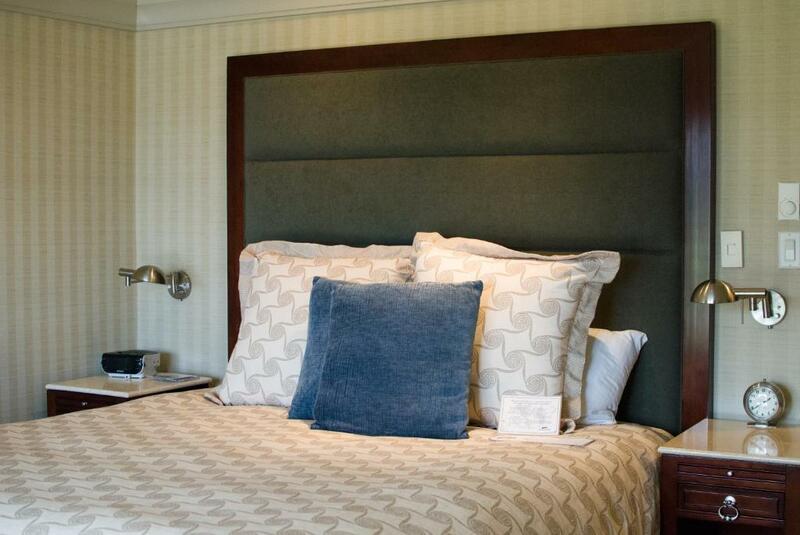 Wake up to the ocean breeze and a complimentary breakfast delivered to your door. Parking is extra. 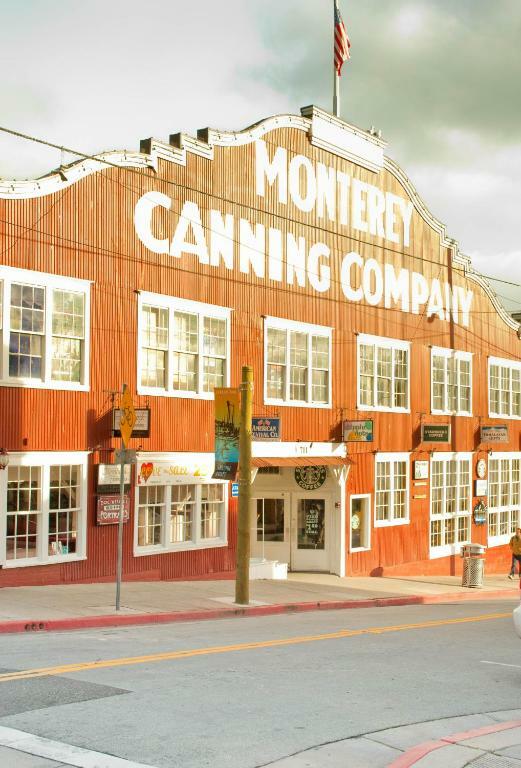 In the heart of the famed Cannery Row this hotel is surrounded by high-end restaurants and boutiques. 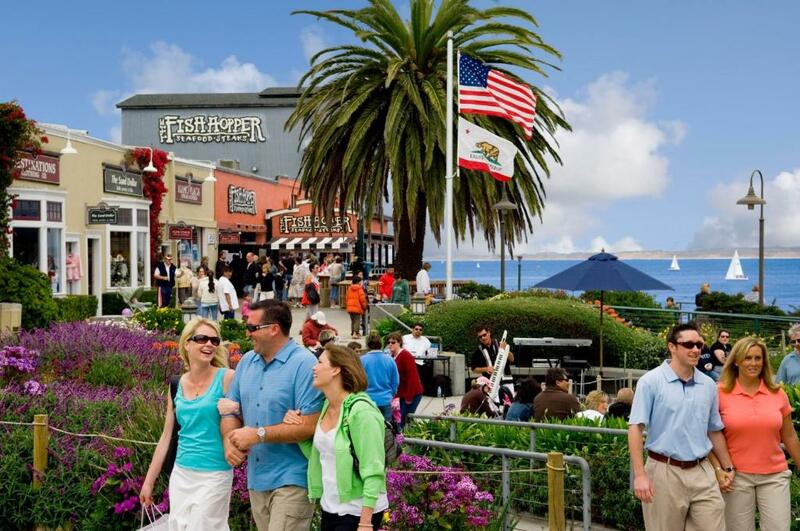 Monterey Bay Aquarium is four blocks away and Fisherman's Wharf with its souvenir stores and fish tacos is a mile north. Bury your toes in the sand at the beach or take a seaside recreational trail both just outside the hotel. Monterey Peninsula Airport is five miles west. our guests love to take photos with this hotel. 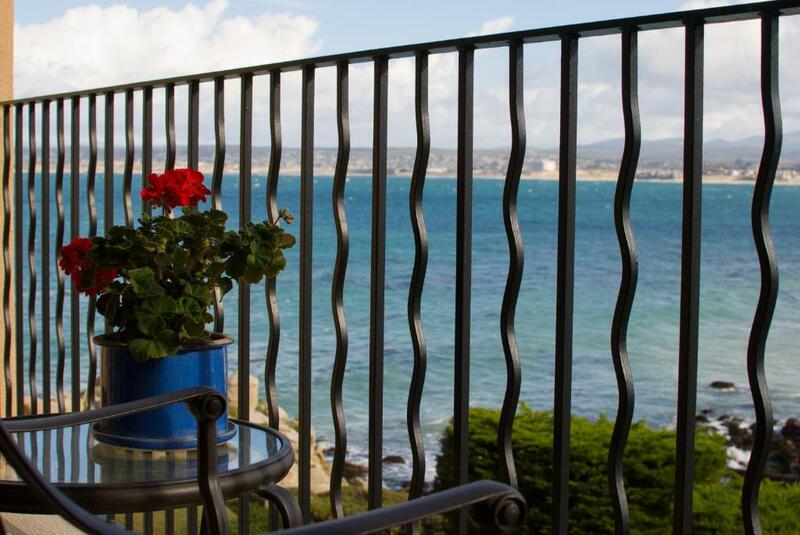 They applaud the quality of service excellent location at Cannery Row and "beautiful rooms with doors opening up to the bay."